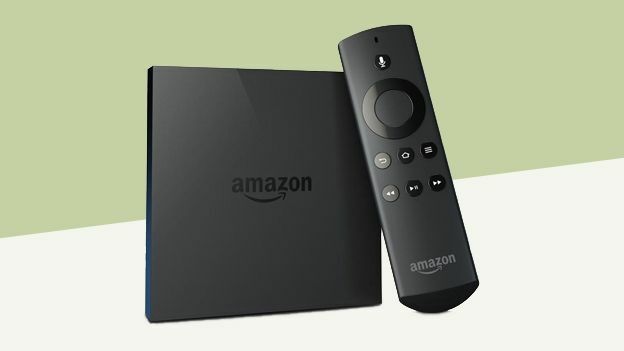 Amazon Prime members: how does Fire TV for only £49 grab you? Amazon are now offering the Amazon Fire TV for £49 if you're a Prime customer. Get stuck in, as it may prove a short-lived offer! Amazon Fire TV lets you stream and view Amazon Prime and more on your big-screen telly. It will cost £79 in the UK and can be pre-ordered right now.However, if you're an Amazon Prime member, you'll be able to pick one up for £49 for a limited time. Read the terms and conditions here.